Affordable & No Hardware Needed! 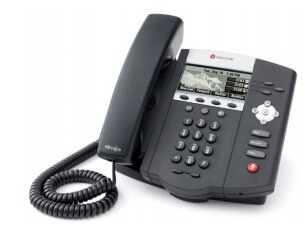 Take the benefit of the cloud for your phone needs, with the same advanced features of an expensive phone system. 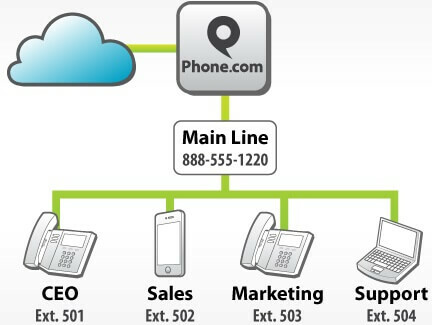 Using call routing, we can send calls from your toll free number out to any phone, unifying your business under one number. No more giving out multiple cell or home phone numbers. We'll analyze your phone needs, call usage and your budget to customize you a plan.